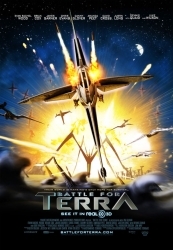 – The new trailer for Sci Fi animated movie, “Battle For Terra” uses Justin’s music for their recent trailer release. 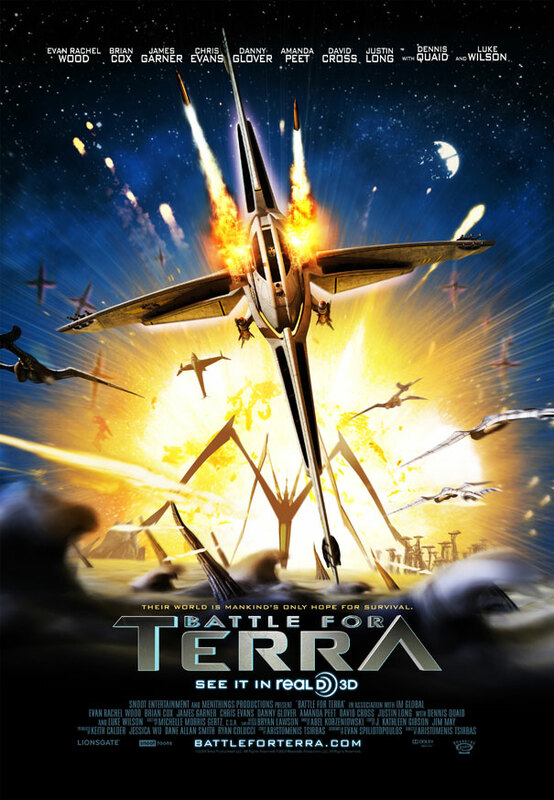 The movie was originally called, “Terra” but was renamed after Lionsgate picked it up. You can hear the cue, “Battlestations” at 1:42 to the end. Short Film produced in 2009.